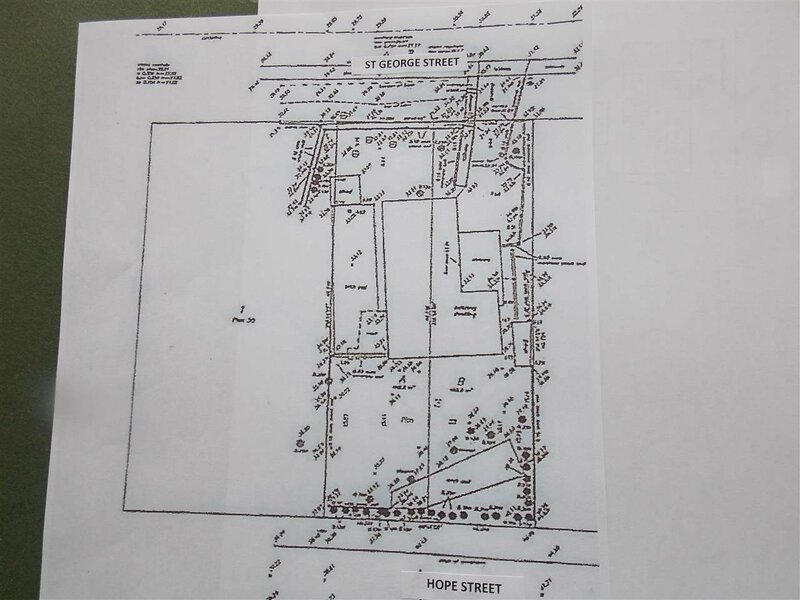 TWO 33 foot lot SUBDIVISION all approved and ready to service in old downtown with lots of new homes. Plans, surveys, development permit all in place! New RS1-S zoning bylaw allows for two storey with basement home, legal basement suite and legal coach home. 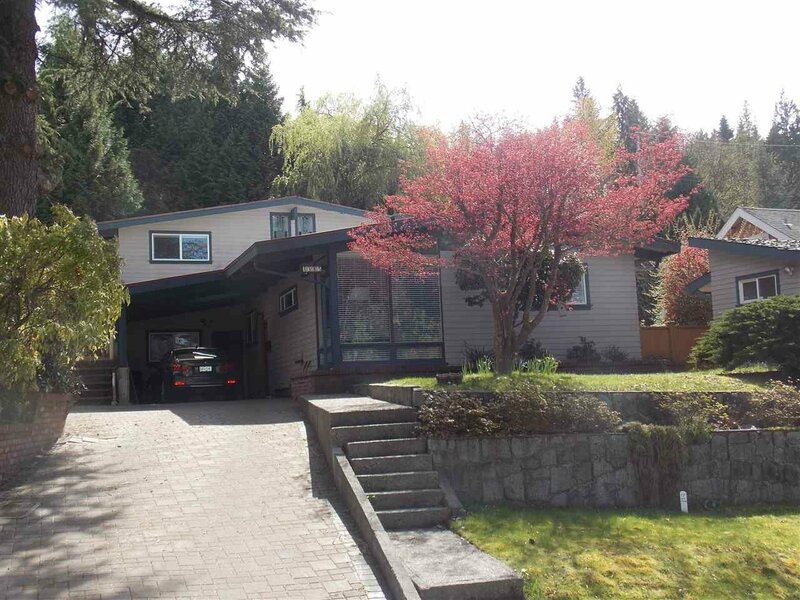 Hold if you wish as property has outstanding 2178 sq ft updated home to live or rent in meantime also on mls R2358257 WALK to Rocky Point, Brewers Row, Skytrain, West Coast Express and all levels of school and restaurants.